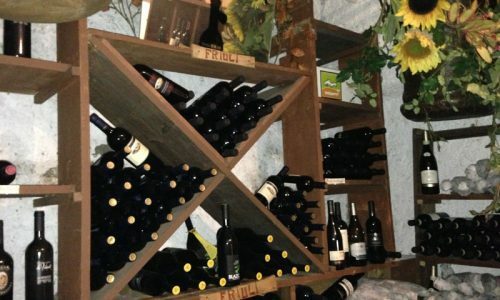 These images will give you just a hint of what the Boccondivino winery can offer and of the wonderful way you will feel walking in. 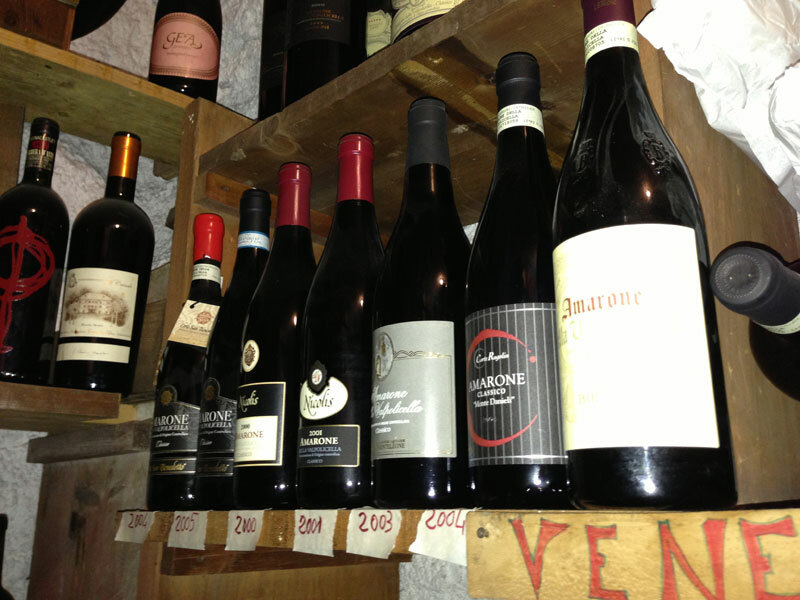 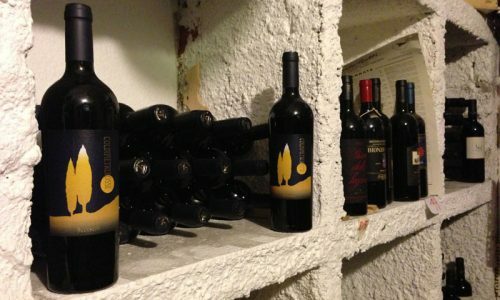 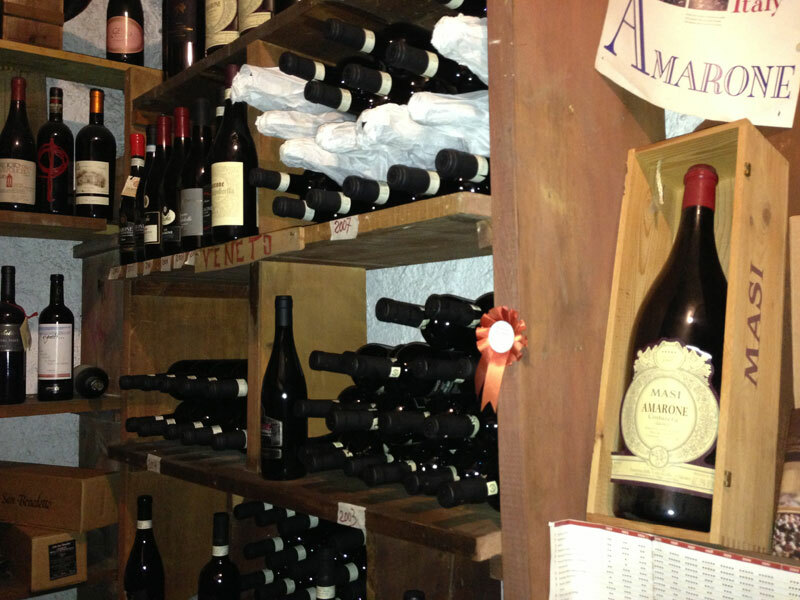 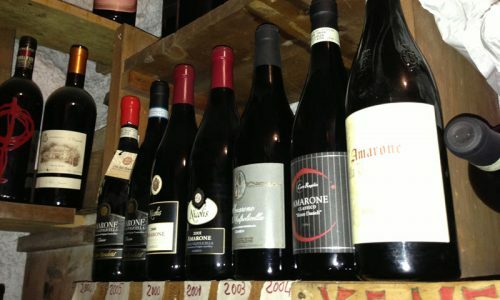 The winery divides into regions the over 900 all Italian labels and has a spot dedicated to Italians Grappas. 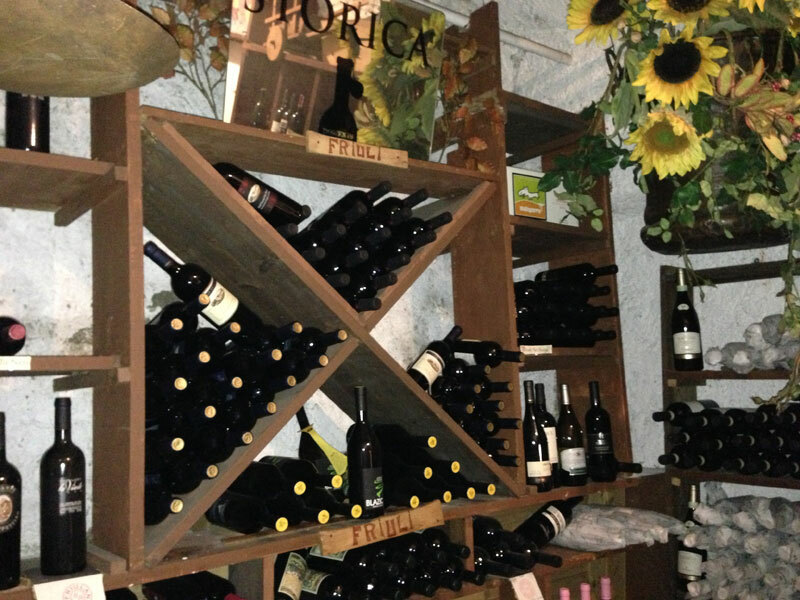 Feel free to ask our sommeliers to visit this oenological paradise in order to look, taste and buy a bottle of your favorite nectar. 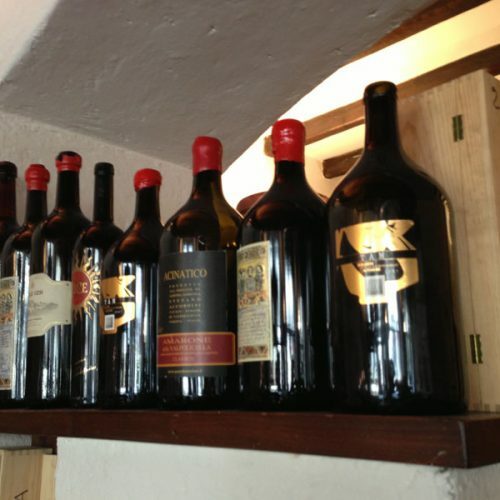 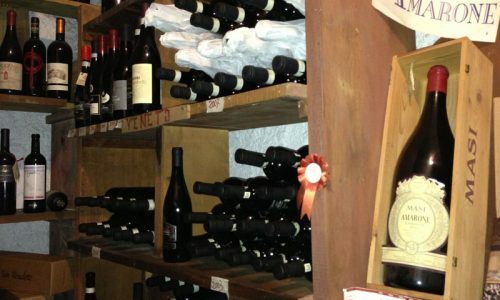 In the case of purchases particularly “heavy”, Boccondivino wine delivery to your home or arrange to send it where you want. 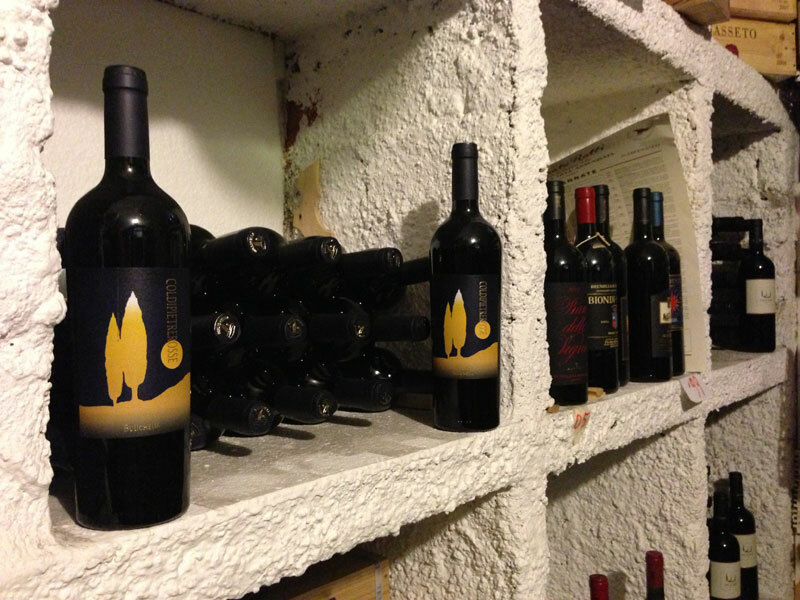 In addition, make great gift boxes for your friends or customers: the packages are created according to their tastes and an elegant label certifies its origin from our cellar.